The conductor, instrumental and vocal pedagogue Harald Nickoll studied choral and orchestral conducting, guitar and viola da gamba with minors in piano and singing at the Rhineland conservatory. He was director of the Rhenish district music school in Neuss between 1991 and 2011 and has since been director of the music school of the city of Aachen. 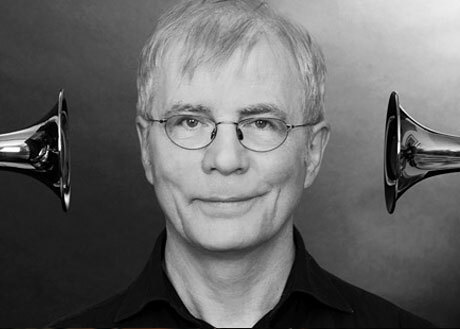 For many years Nickoll has looked into phenomena of sound and vibration as well as the phenomenon of pure natural intonation, for which he is now a sought after speaker for seminars and courses.